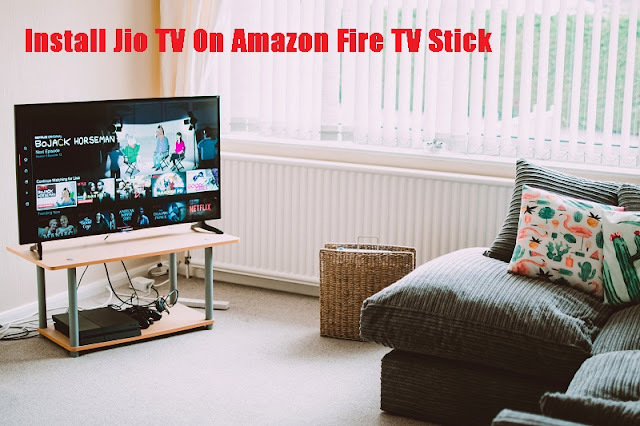 Amazon Fire Tv Stick :How To Play Jio TV On Amazon Fire TV Stick? For Connecting your Jio TV On Amazon Fire TV Stick you must, first of all, go to the settings page in Amazon application shown on TV. After Download just Install it. After Downloading open it, it will show 2 options 1) Open Folder 2) Open File, just click on OPEN FILE and install it. CONCLUSION: Guys this is a solution for playing Jio Television on Amazon Fire Televison Stick and you might see a direct download option for Application of Jio TV in near future, till then enjoy.